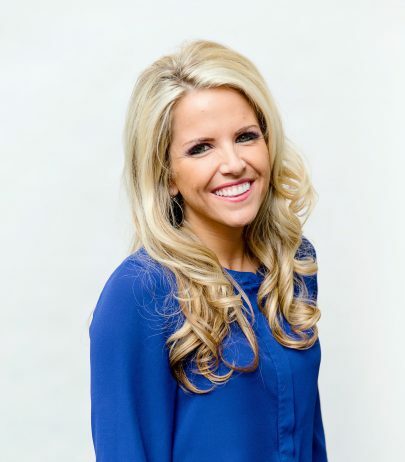 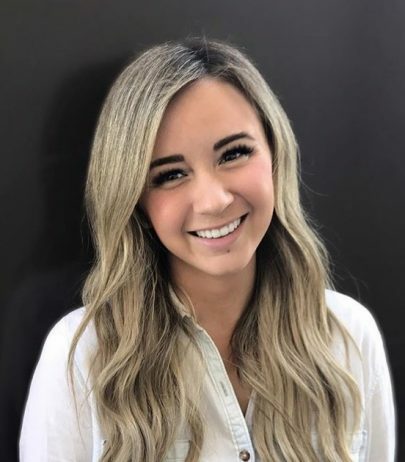 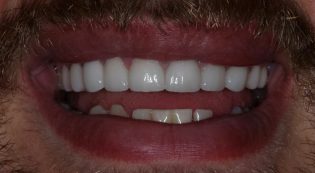 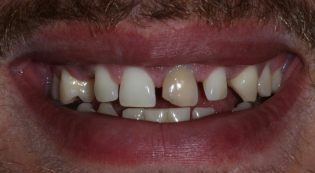 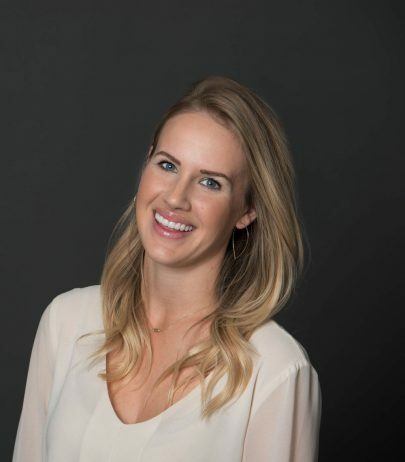 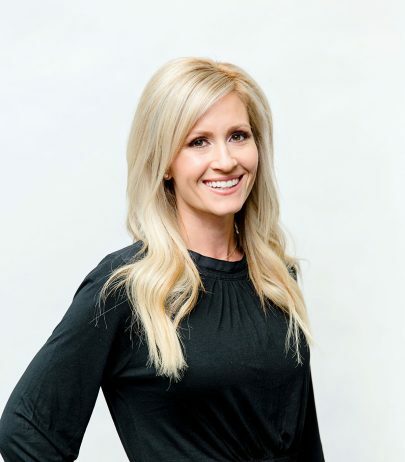 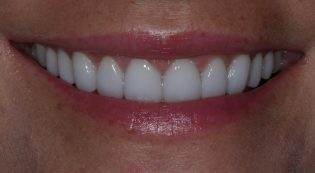 The goal was to straighten the teeth and brighten the smile. 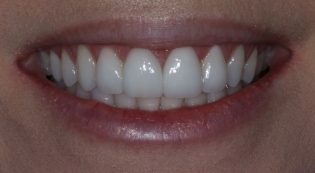 To rebuild worn down teeth and improve the color, size and shape of the teeth. 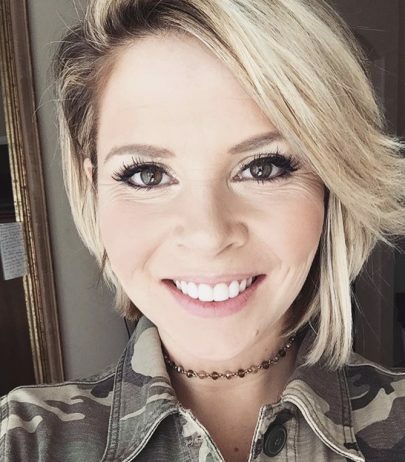 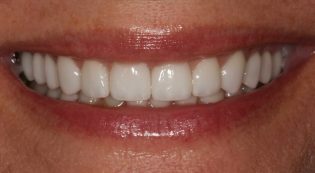 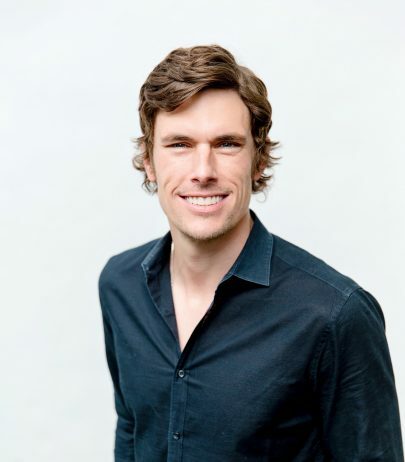 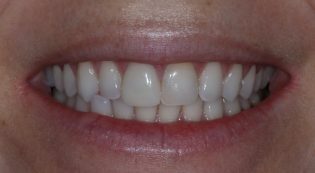 To create symmetry with the smile and brighten the teeth. 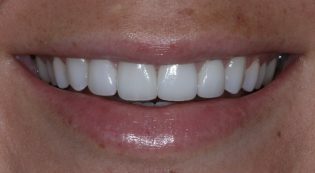 To brighten the smile and change the shape of the teeth. 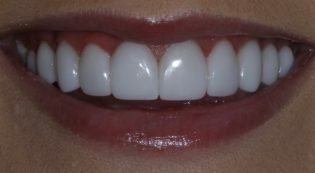 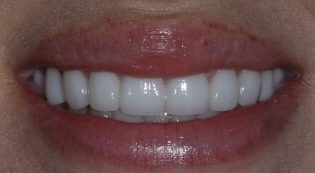 To protect the worn down enamel and make a brighter and wider smile. 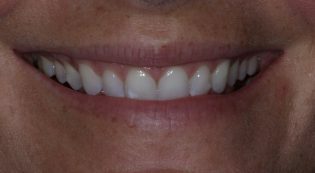 To make the teeth a better color and make the smile more full. 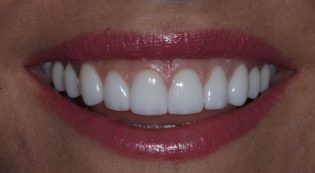 To change the shape of the teeth and improve the color. 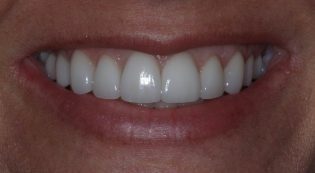 To close spaces, improve the color and widen the smile. 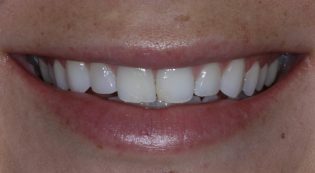 To make the smile more full and make the teeth a better color. 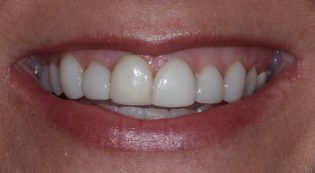 To repair worn down discolored teeth with ideal shape and color. 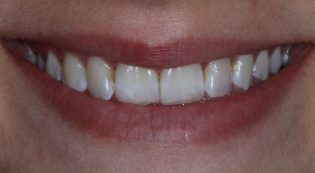 To rebuild worn down teeth and improve the size, shape and color of the teeth. 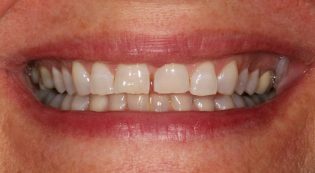 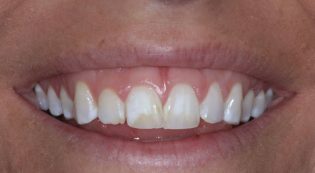 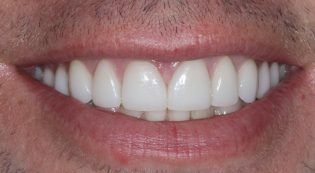 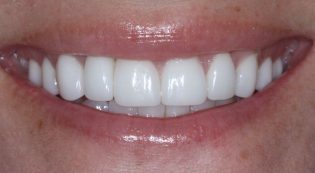 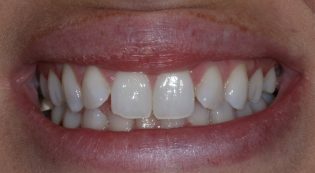 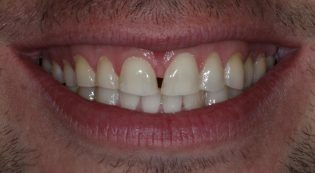 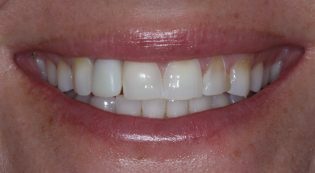 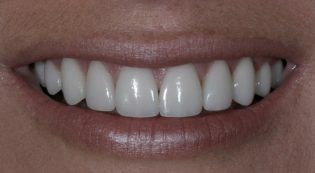 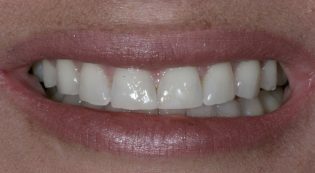 To replace bulky existing veneers and improve gum line symmetry.